This service/seva activity was started in 1995 in association with the Geneva Salvation Army (armée de salut). During the winter months (generally November to March), the Salvation Army provides lunch every day to the homeless/needy. 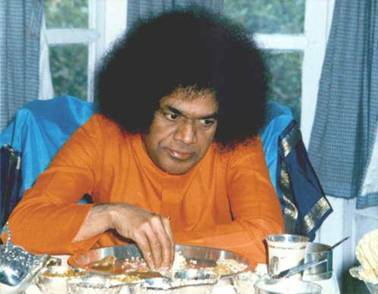 The Sathya Sai Geneva volunteers prepare food at their homes and take it to the Salvation Army premises on Chemin Galiffe on Saturdays. The seva is carried out twice a month and serve the needy/homeless. About 70 people turn up to have lunch at the beginning of the winter season -- by March the number increases to about 120. In addition, devotees provide sweets and cakes every Sunday evening to the needy at the Galiffe center.